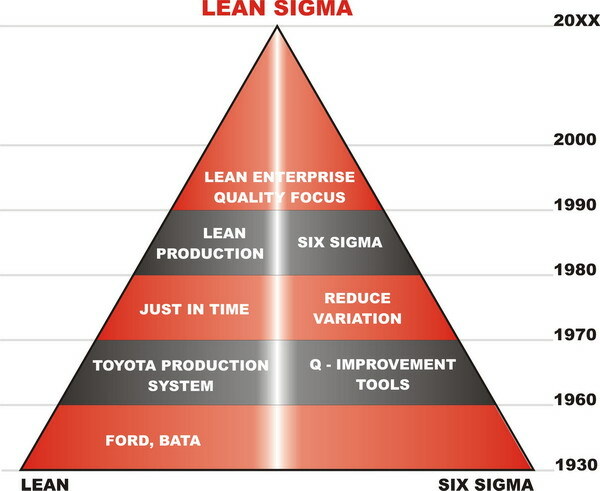 Welcome to LeanSigma Consulting s.r.o. We are proud to have oportunity help and support plants to achieve certification of GLMA. We are exclusive partners for TÜV SÜD Czech s.r.o in implementation strategy and audits of Lean Production.